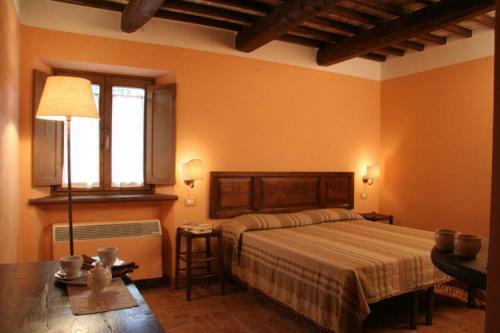 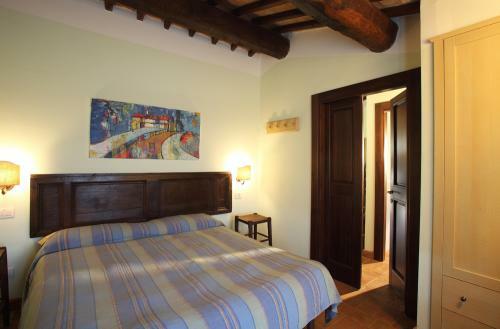 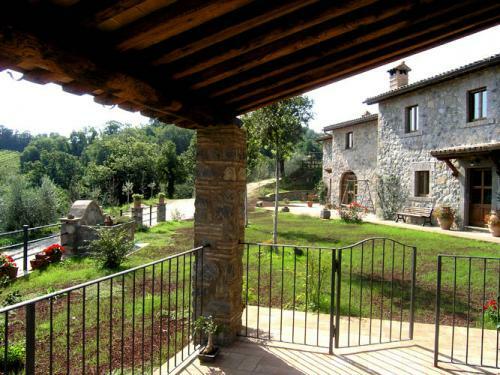 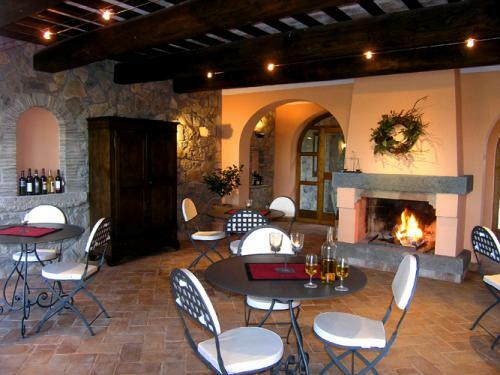 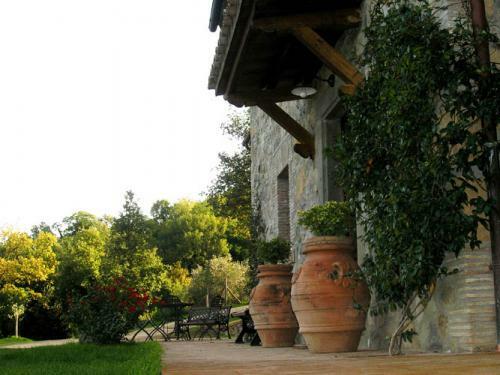 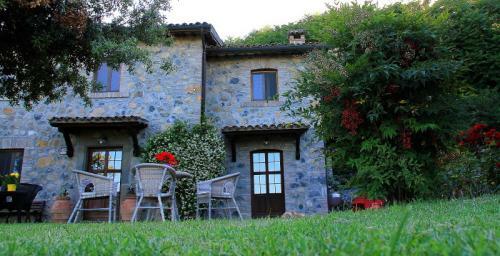 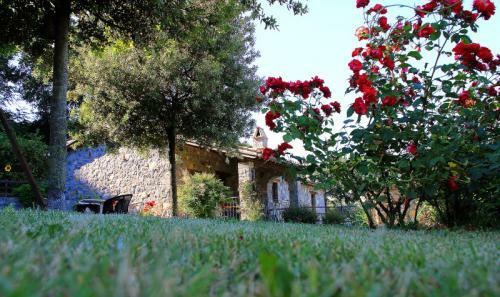 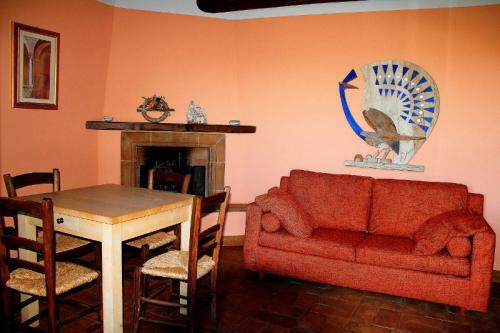 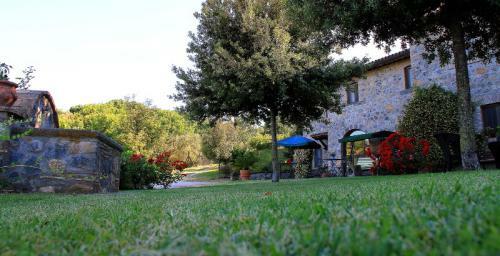 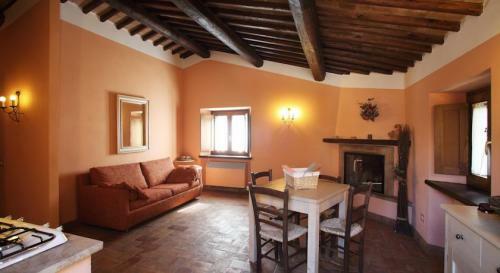 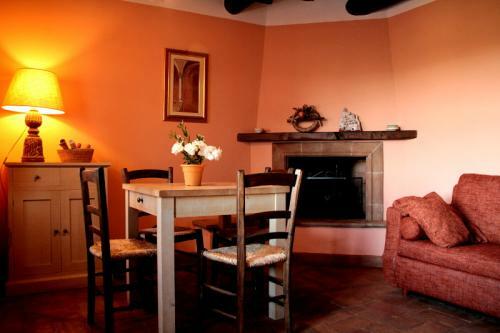 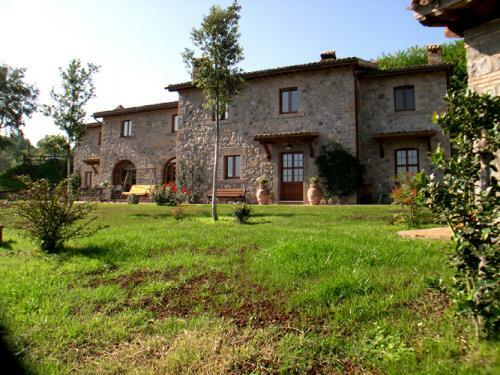 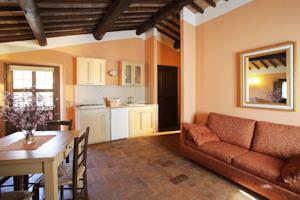 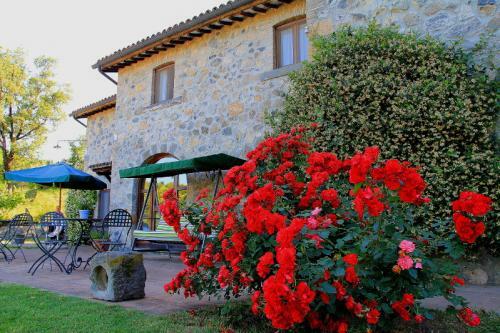 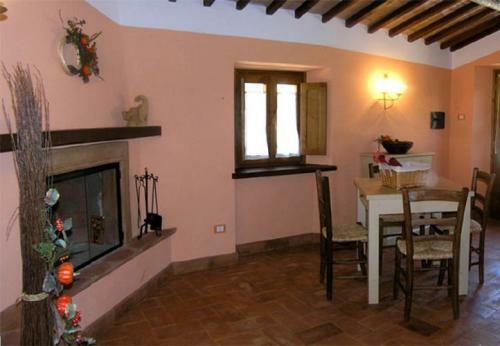 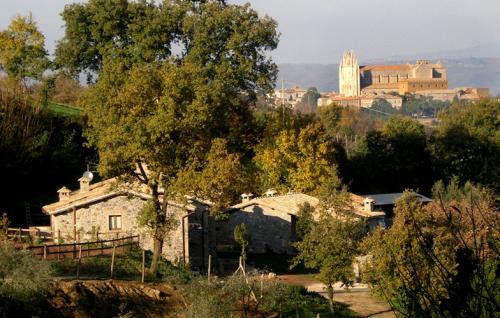 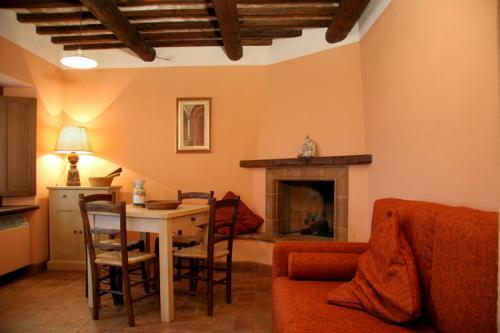 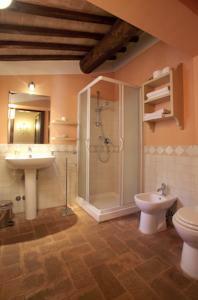 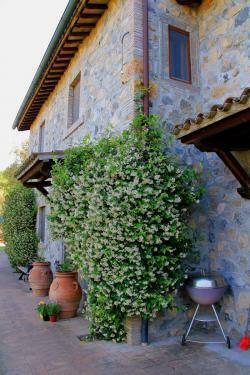 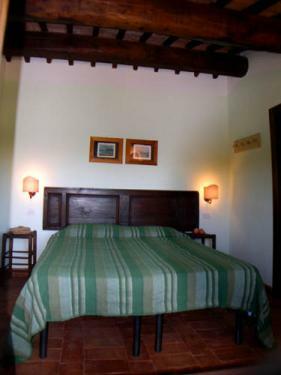 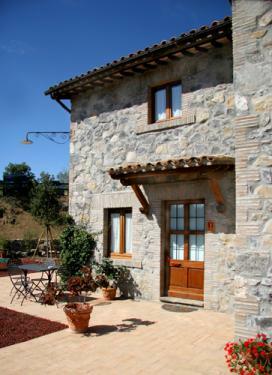 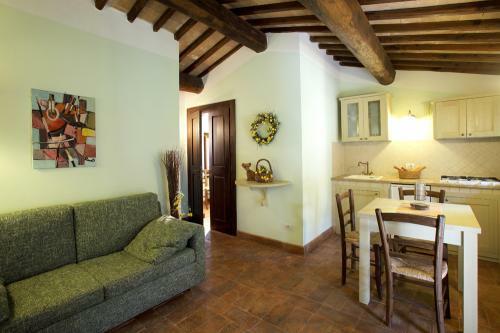 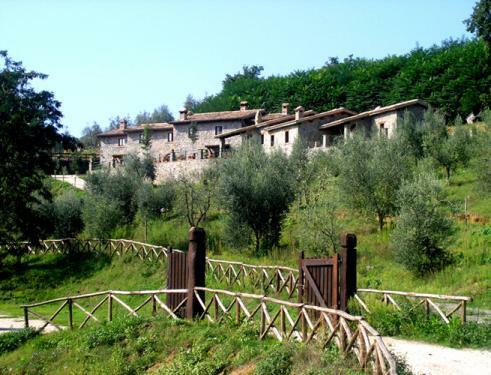 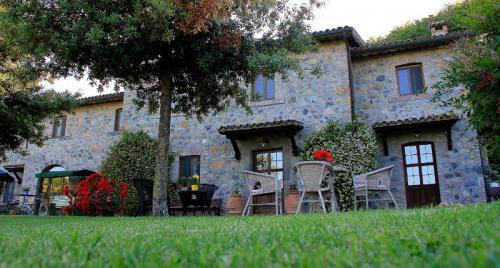 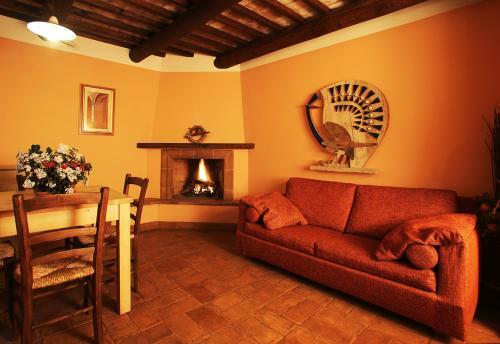 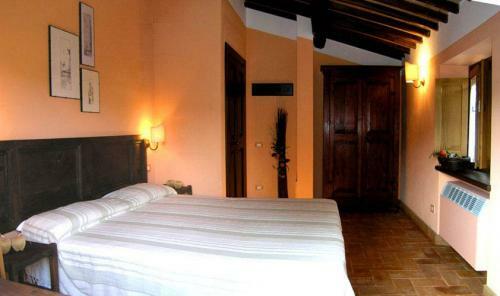 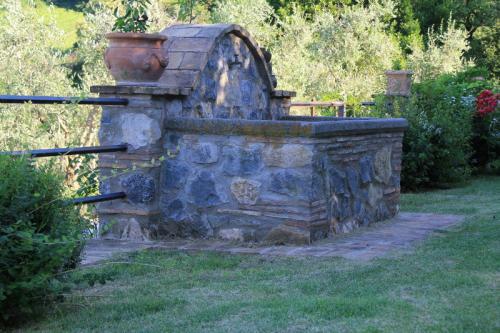 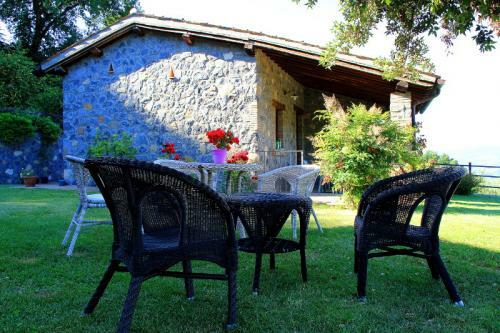 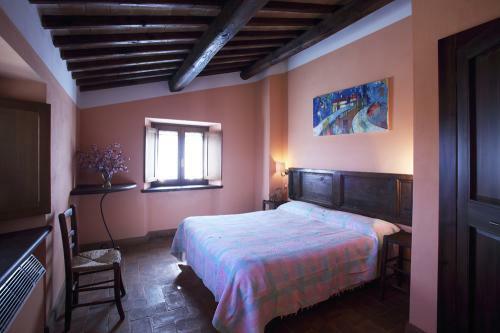 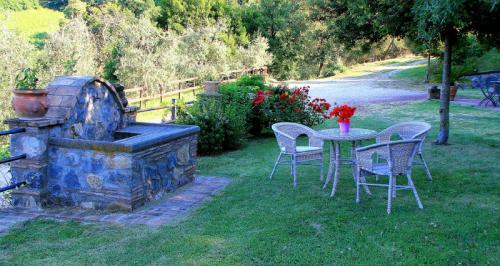 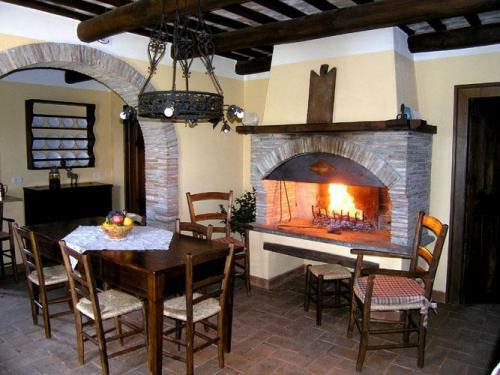 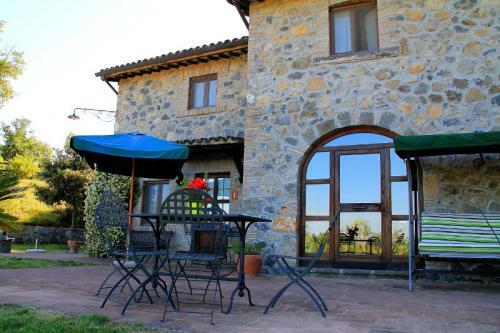 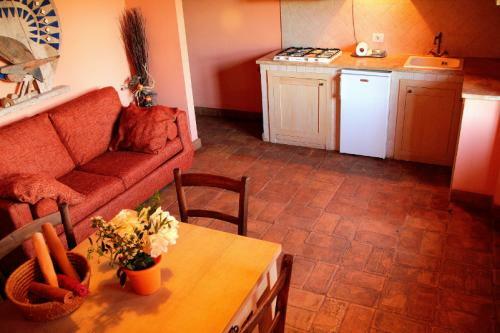 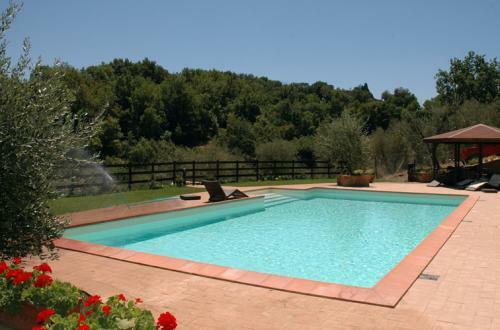 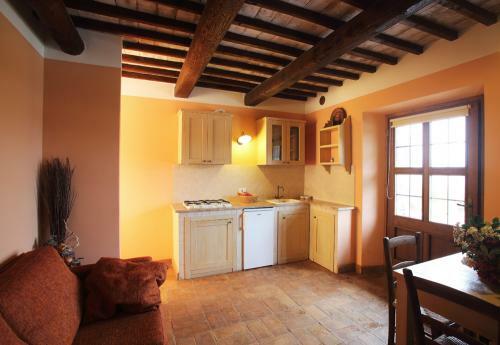 Just 4 km from Orvieto, one of the most beautiful cities of Umbria, is a country house of 1800 completely restored, ideal to make your stay in the peaceful, almost timeless ... is the Farm Colbadia. 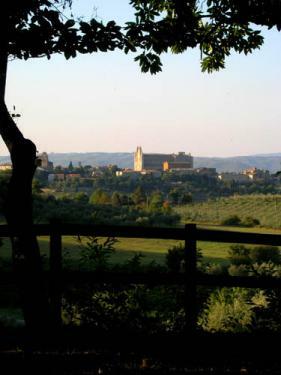 .. in the countryside and in the silence. 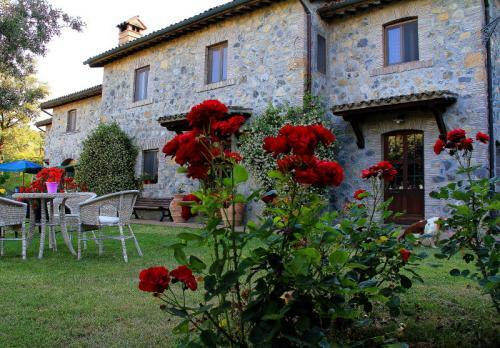 Focus of the company is the nineteenth-century farmhouse completely restored, where the owners live and where there are apartments for guests and relaxation areas.